We here at 7 Generation Games hope that everyone is having a safe and joyous holiday with their family and friends. Now that the presents are unwrapped and the kids are enjoying their new toys and gadgets, the last thing on anyone’s mind is schoolwork. Winter break usually lasts 2 weeks but that shouldn’t be a reason for kids to lose the knowledge they’ve learned up to this point in the school year. Just like summer break, students tend to forget skills and lessons when their brains are not engaged through a learning activity. 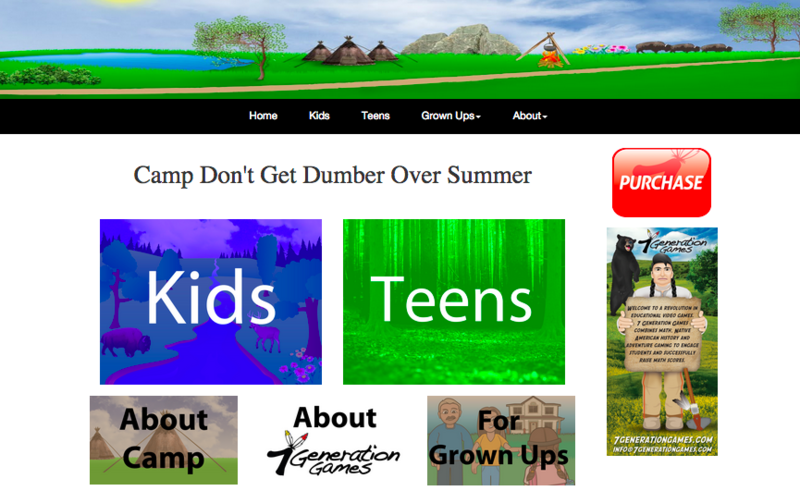 This past summer, we launched a free resource site, Camp Don’t Get Dumb Over Summer, aimed at keeping kids learning and challenged through fun, educational games. 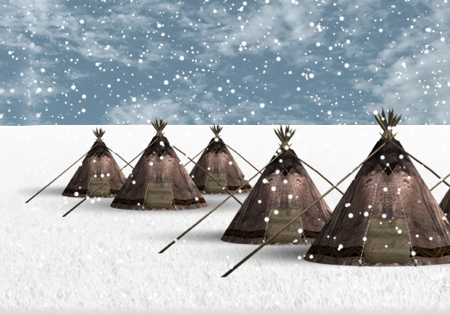 The site is a great educational resource, offering FREE games, videos and activities with an emphasis on math and history.